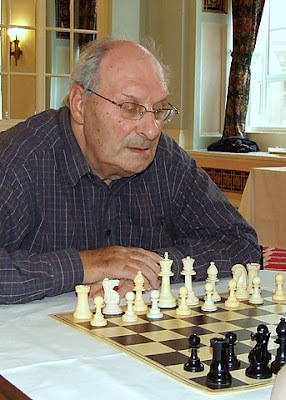 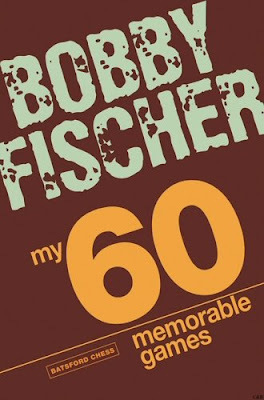 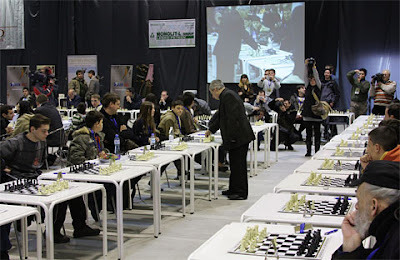 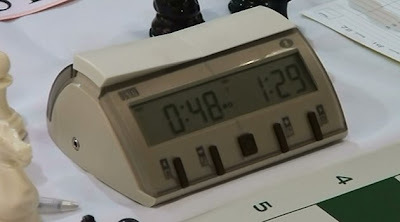 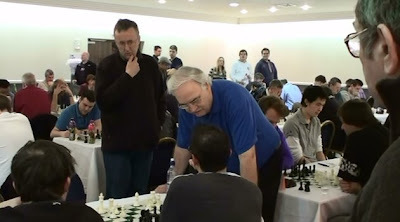 People often say to me, “Grandmasters are very stand-offish.” My response is usually, Have you ever approached one?” “Oh, no I couldn’t do that.” “Well,” I respond, “Is it not you who is being hard to talk to?” One of the glories of the Gibraltar Chess Festival is that not only play takes place in the Caleta Hotel, but also that is where most of the players stay. 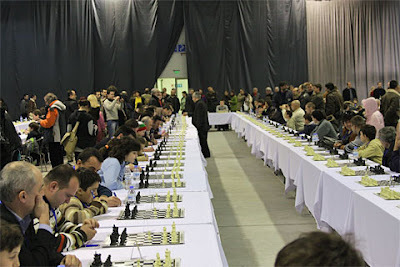 Thus you can meet socially players from all over the world from many different backgrounds. 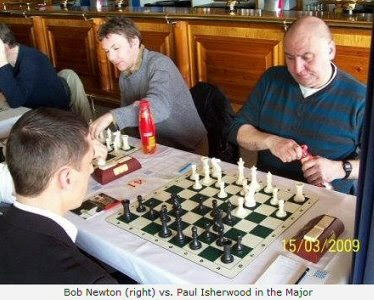 Born in 1970, Gary Quillan from Merseyside (pictured left below) is a very experienced and popular member of the English chess scene. 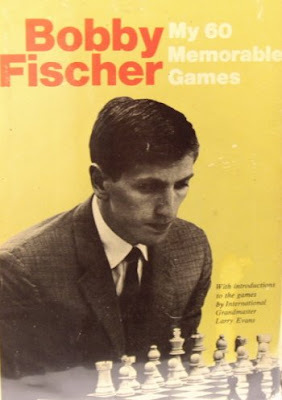 He has been the strongest untitled player in the country for some time now (he could become an FM any time he likes, of course, having a rating well in excess of 2300); he has a couple of IM norms to his name. 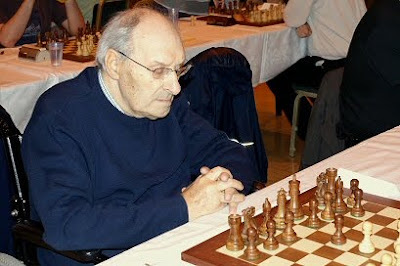 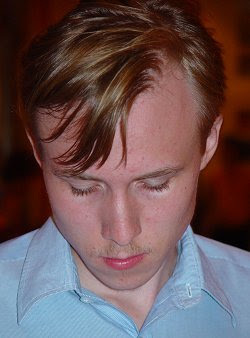 Gary plays for Waterloo Chess Club who compete in division 2 of the MCA League. 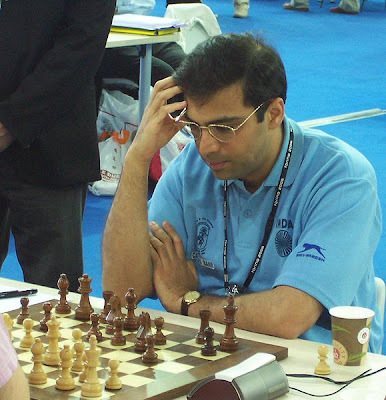 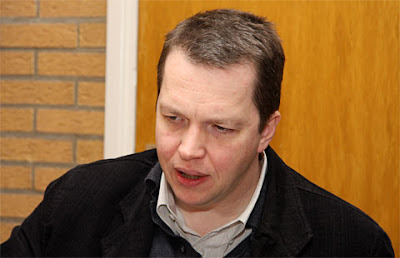 At the 2007 UK vs China match in Liverpool, there was an entertaining photo-shoot set up with Gary and England no.1 Mickey Adams, which mimicked a similar photo of the two of them which had been published in a UK newspaper 25 years earlier when the two of them had been playing in the National Primary Schools Championship - click here to see the 1982 and 2007 photos (navigate to the bottom of the page). 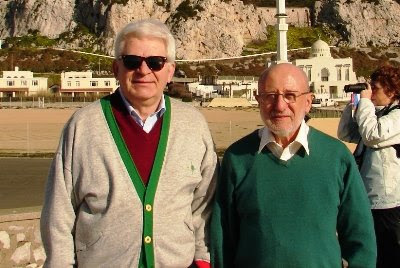 Neither of them has changed a bit! 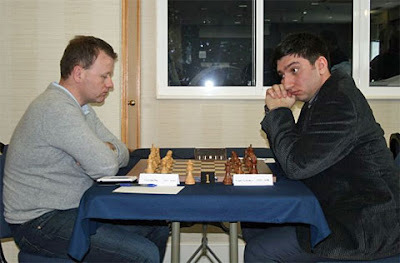 On top board, first out of the hat Gary (2357) played GM Vugar Gashimov who outrated him by nearly 400 points. 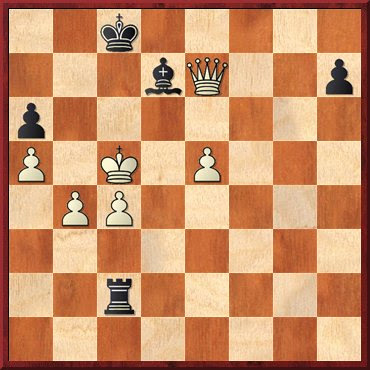 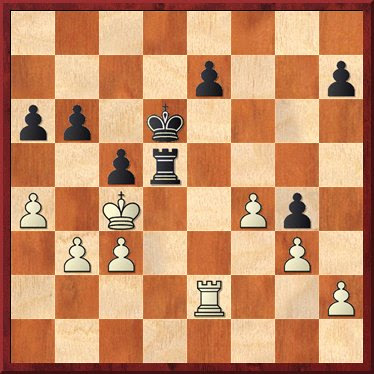 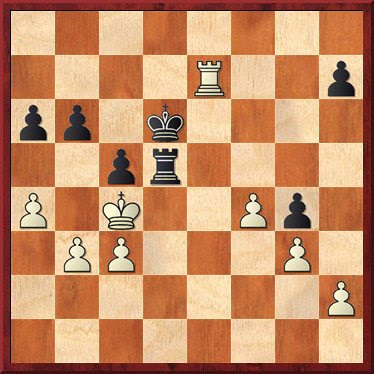 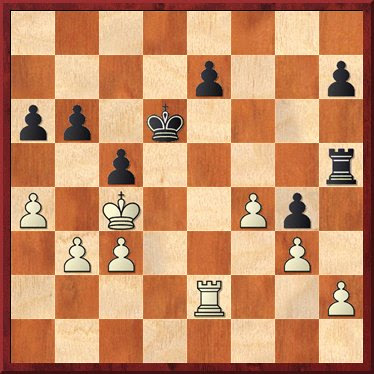 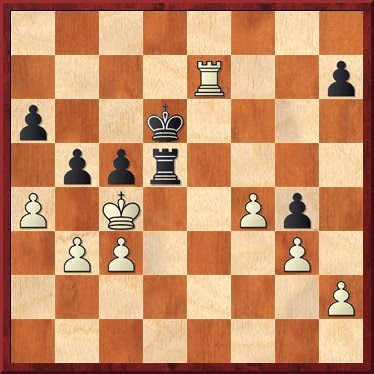 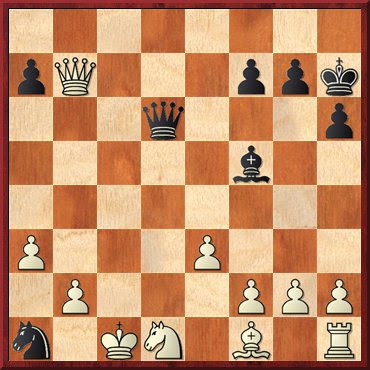 So, how does White win this position? 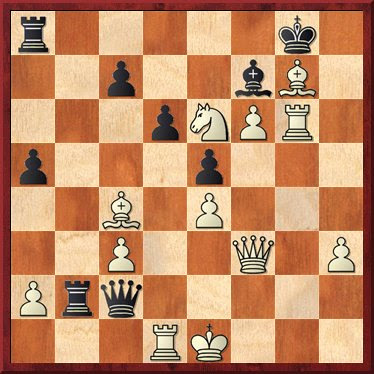 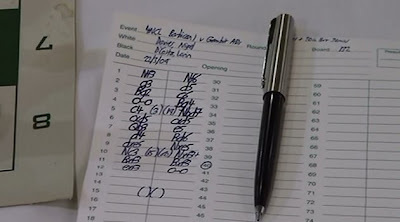 Stuart Conquest, commenting on the game in Gibraltar, found the winning idea of 28.g3!! 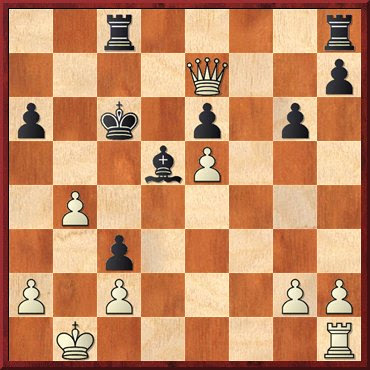 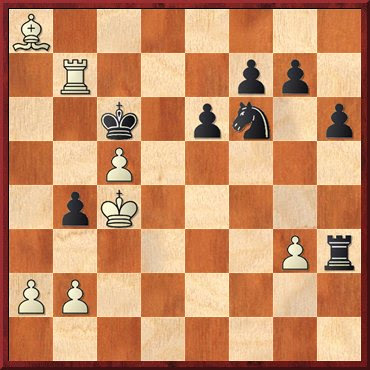 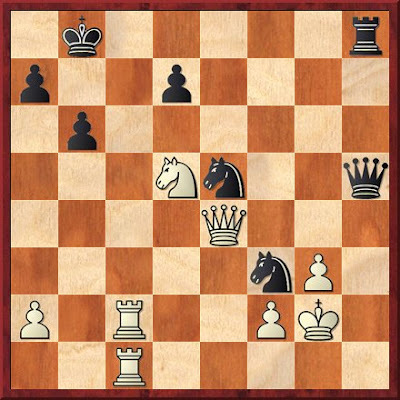 followed by Kg2, Rg1 and Black is lost as he is unable to defend the mating threat. 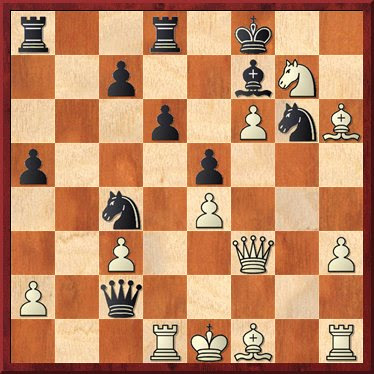 Unfortunately, Gary was unable to find this move and instead played 28.Re3. 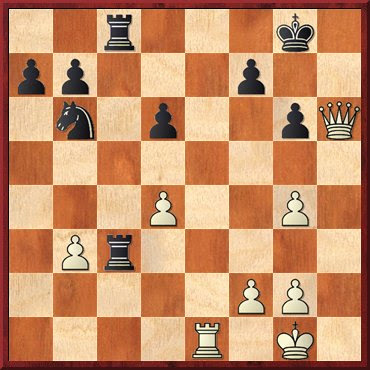 Now the game continued 28...Nd5 29.Rxc3 Nxc3 30.Kf1 a5 31.f4 d5 32.f5 Rc6 33.Qf4 Ne4 34.Qb8+ Kg7 35.Qxb7 Rc1+ 36.Ke2 Rc2+ 37.Ke3 Rc3+ 38.Ke2 [Fritz prefers 38.Kf4 here but after g5+ 39.Ke5 Nf6 it's difficult to see how white can make progress] Rc2+ 39.Ke3 Rc3+ 40.Ke2 draw. 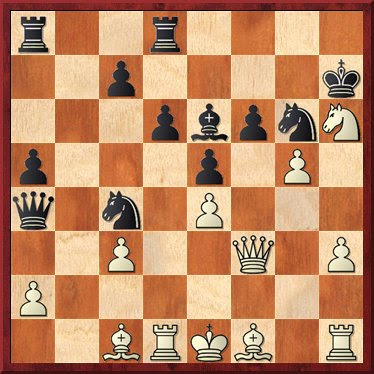 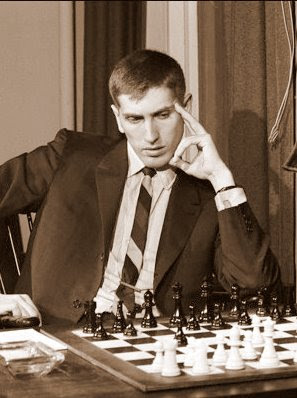 The Najdorf is one of the most complex of all chess openings. 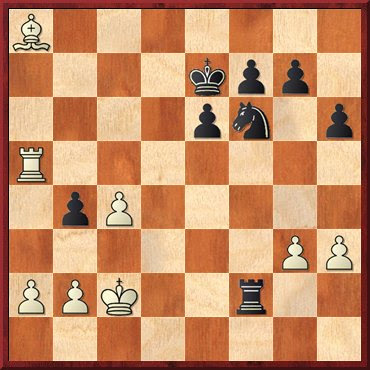 It remains one of Black's most popular responses to 1.e4 and is named after the Polish-Argentinian GM Miguel Najdorf 1910 - 1997. 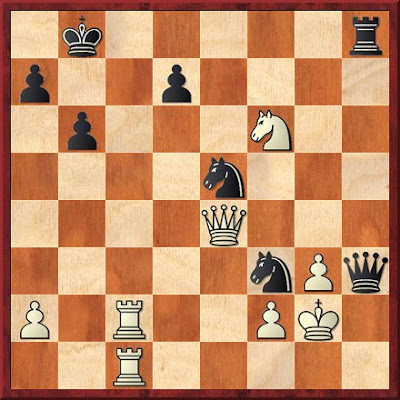 The oldest and easily the sharpest response by White is an immediate 6. 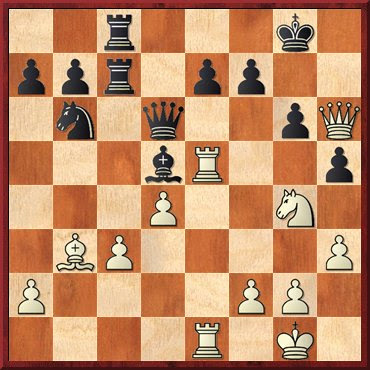 Bg5, generally countered by 6...e6, followed by 7. f4, hoping to exploit the pin on the knight. 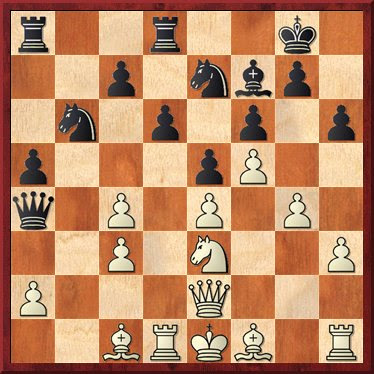 The most well known response by Black is 7...Be7, when the main line continues 8.Qf3 Qc7 9.0-0-0 Nbd7 and now 10.g4 or 10.Bd3. 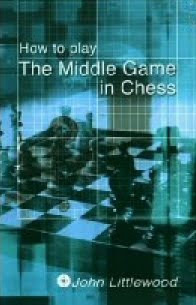 In this game both players demonstrate their knowledge of the Najdorf main line and produce a fine example of high quality, entertaining chess. 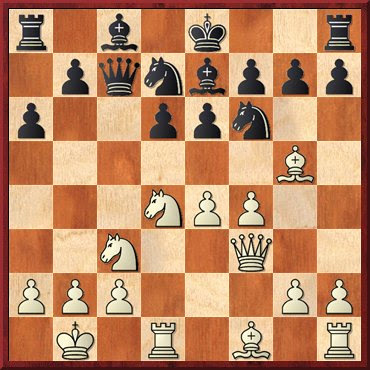 Click here to see additional comments and play through the game move by move.